I met Rob & Lindsey about a year and half ago. 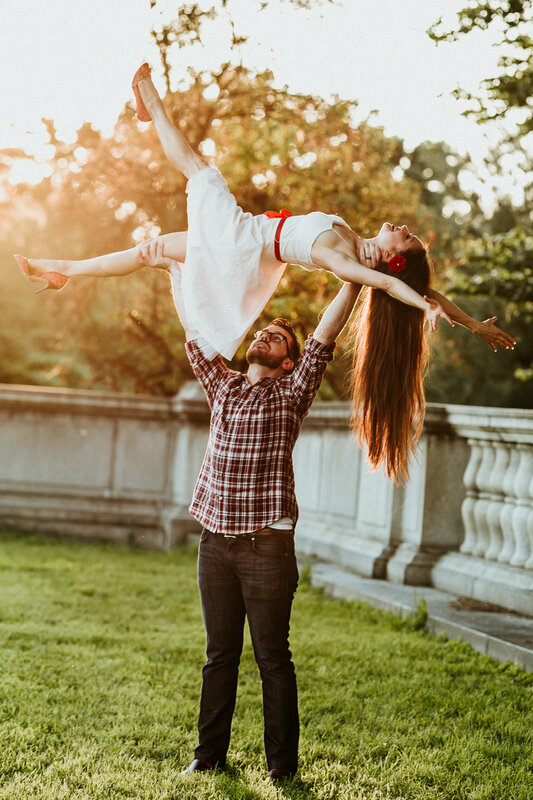 They are both amazing acroyogies, dancers, loving parents and beatifull people inside out. I admire their strong unity and connection they have between each other. They know how strong they are together and how much they can achieve. I had the privilege to photograph some of most important times of their lives. Our first time photographing together was just a few days after their baby Kaia was born. I am sharing my favorite sweet moment from this day. 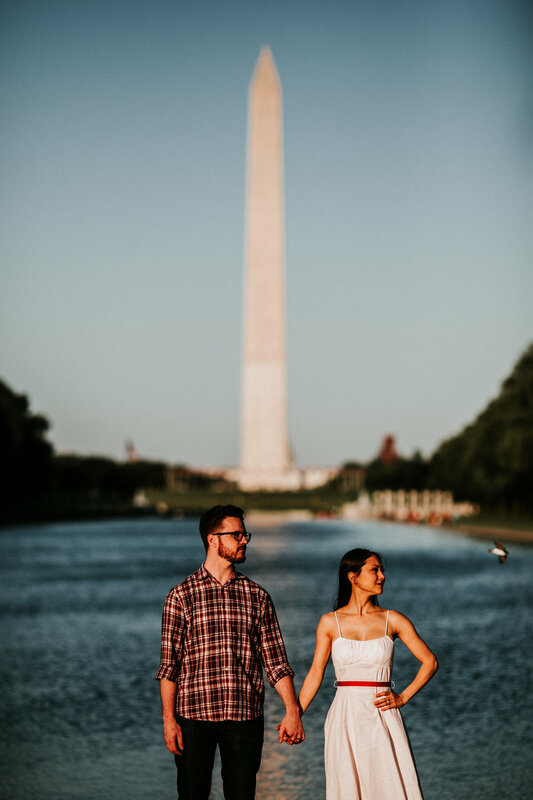 Today, they are getting married at DC War Memorial surrounded by their family from all over the world. Lindsey & Rob, I adore you both and wish you the lifetime of happiness.